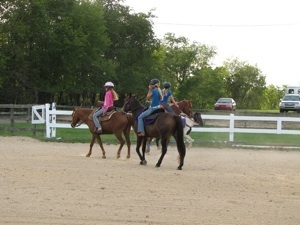 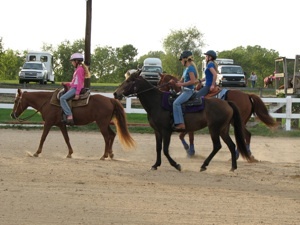 Danielle on her horse Ginger, Nicole on her horse Sizzles and Amie on Jack. 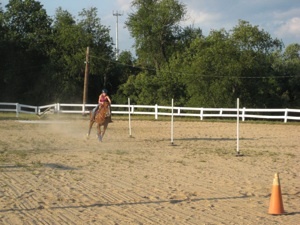 Sara and Jazzmine riding in poles. 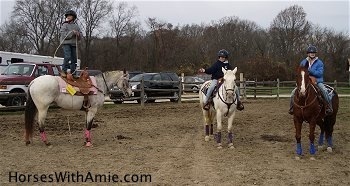 Bobby standing on his horse Allie, trying to lasso his brother Tommy. 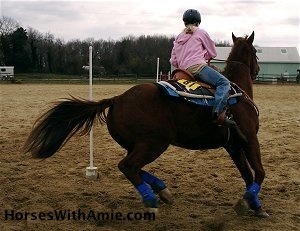 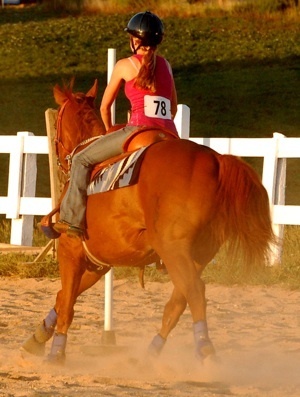 Amie riding her horse jack in poles. 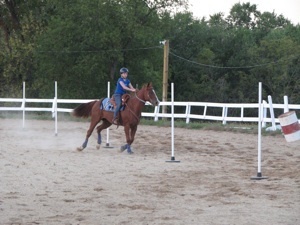 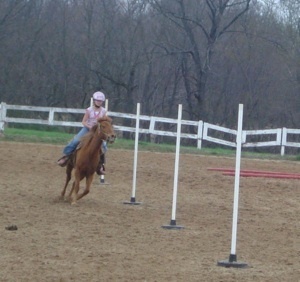 Bobby on his new horse Allie riding in poles. 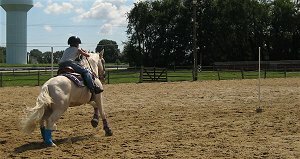 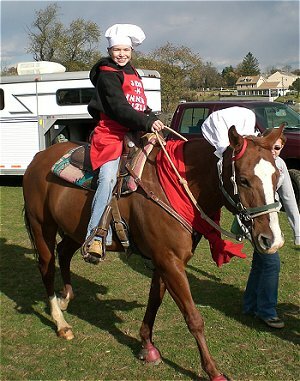 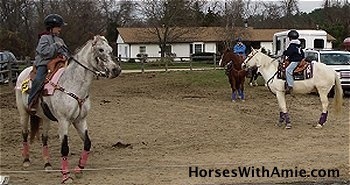 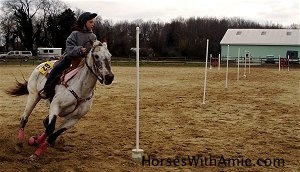 Tommy riding on his horse Silver in Poles. 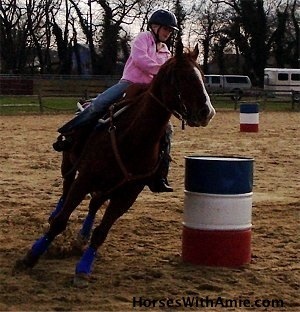 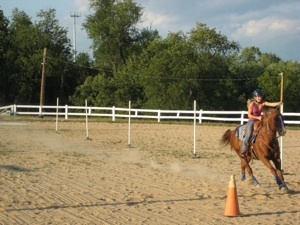 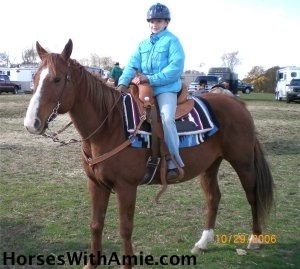 Amie riding through Barrels on her horse Jack. 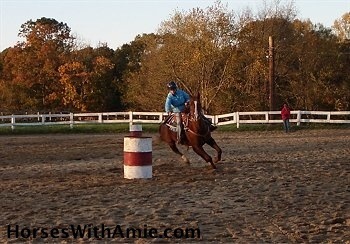 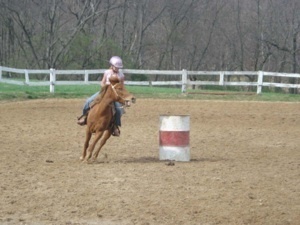 Amie Riding her horse Jack through Barrels at Twin Pines October fun show. 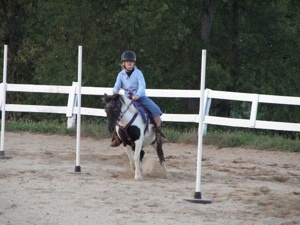 Amie and Jack at Twin Pines october fun show. 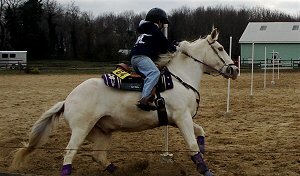 Jessica riding Inny in the October halloween show at Twin Pines fun show. 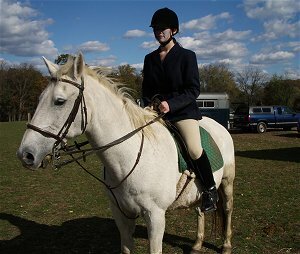 Kristen and her horse General at Twin Pines October fun show. 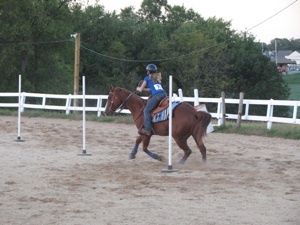 Bobby, on his horse Danny, riding at C-Line Stabbles rodeo doing Pole Bending. 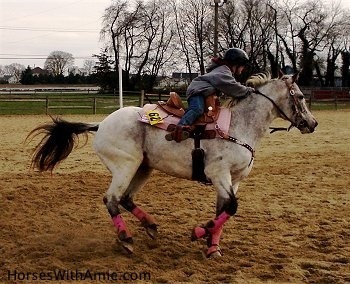 Tommy, on his horse Silver, riding at C-Line stabbles rodeo doing Pole Bending.